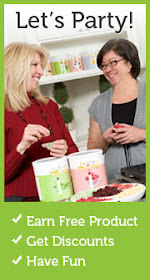 Everyday Food Made Simple: Come THRIVE with Friends and ME! Come THRIVE with Friends and ME! We're coming to Kansas City to give you a sneak peek at where Thrive Life is taking the future of food! 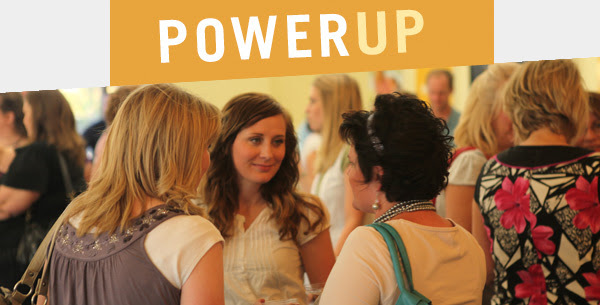 This free Power Up event is a great way to learn more about THRIVE foods, so grab your friends and come thrive with us! now is the time for Thrive Life! Get your hands dirty: we'll have hands-on activities on using THRIVE, and that means tasty samples! Have chances to win prizes like new THRIVE products! Get an extra raffle ticket for convention drawings just for coming! You’ll get one of our newest THRIVE products when you bring 5 or more people with you! You'll get the first month of A Taste of THRIVE for FREE when you enroll at this event! 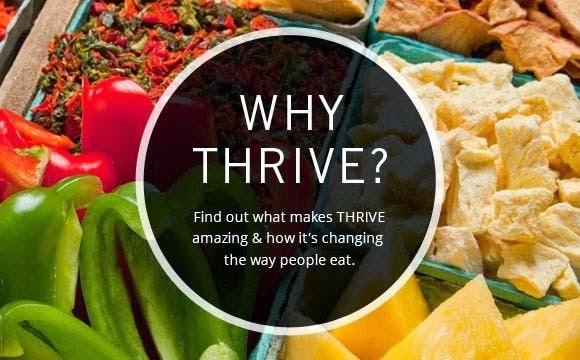 From helping create the first garage-built prototypes of the Food Rotation System years ago to adding to the extensive line of THRIVE foods Thrive Life boasts today, Jason has proven his passion for innovation and problem solving. 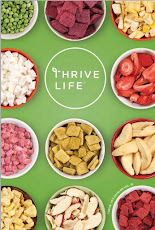 All THRIVE Foods on sale April 9th-20th!